Kulas Maids Inc. is a fully insured and licensed maid service in the Chicago North Suburban area. Our cleaning maids use Green Seal Certified cleaning products and have vacuums equipped with HEPA filters to ensure that your environment is a healthier place. Kulas Maids Inc. does its best to provide you the finest maid service in town! Kulas Maids is the leader in home maid services in the North Suburban Chicago area. 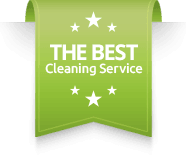 We provide one time services, deep cleaning, move in/out cleans, and customized cleans to accommodate your specific needs. 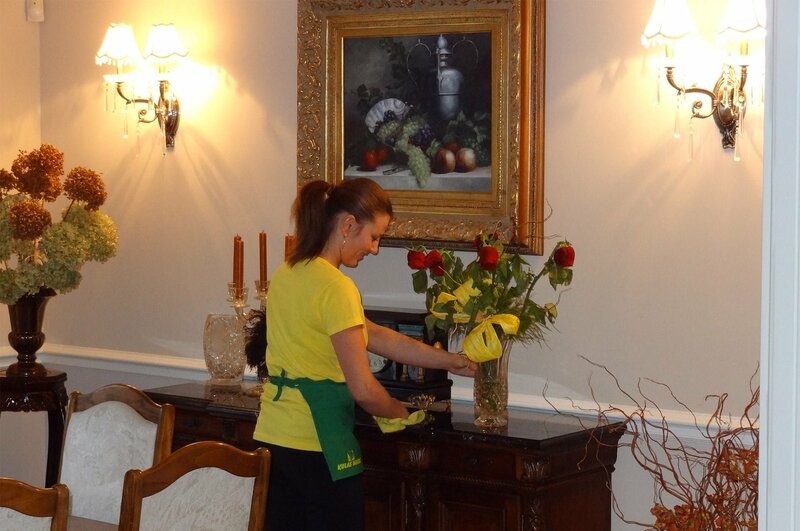 Each of our maids is professionally trained to clean your home quickly and efficiently. Our maids work in teams of 4, ensuring your home is cleaned spotlessly.